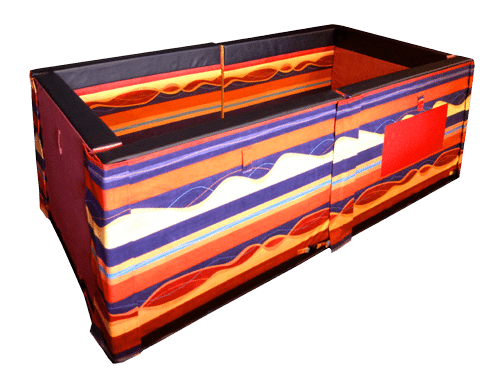 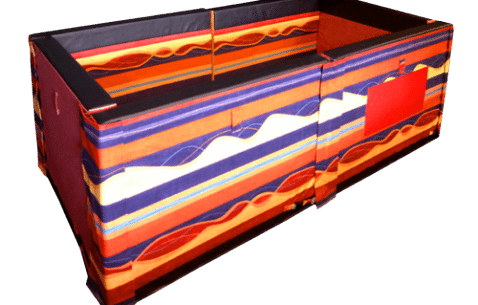 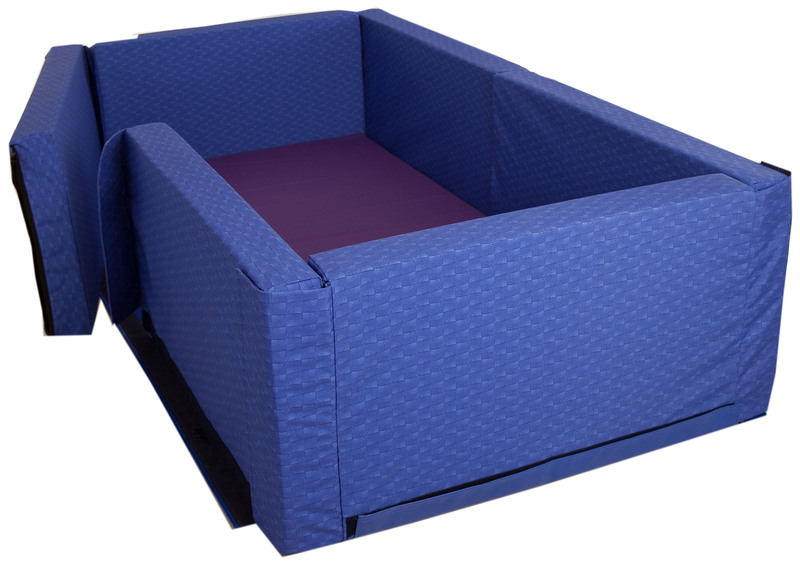 The Pippin Traveller is a safe portable bed that can be made in different heights to the individuals requirements. 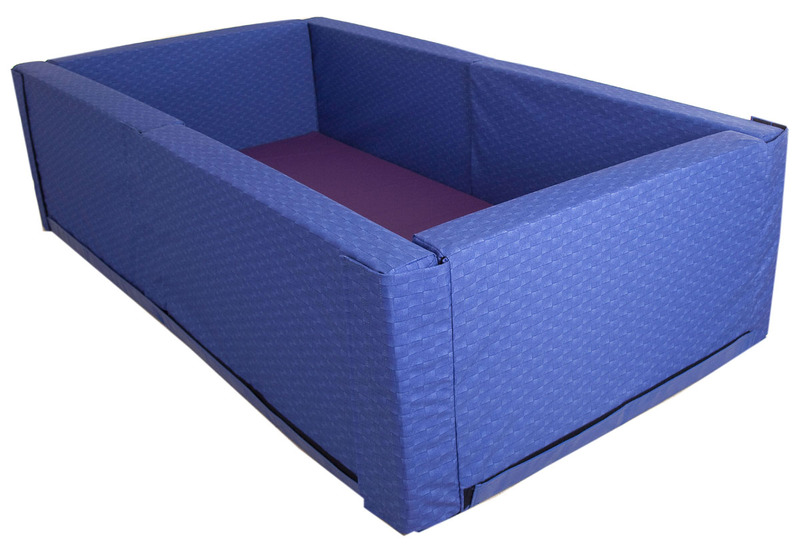 It fits around a standard size single mattress or can be made smaller and supplied with an optional mattress. 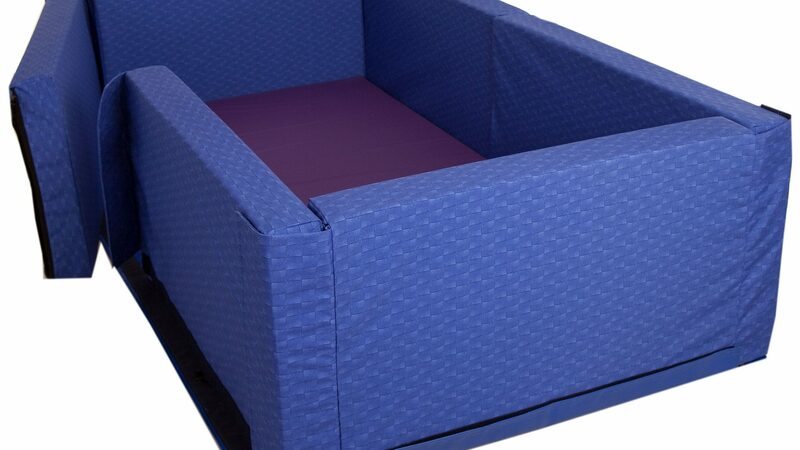 It comes with its own transport/storage bags and is ideal for use in hospitals, schools, hospices or taking on holiday. 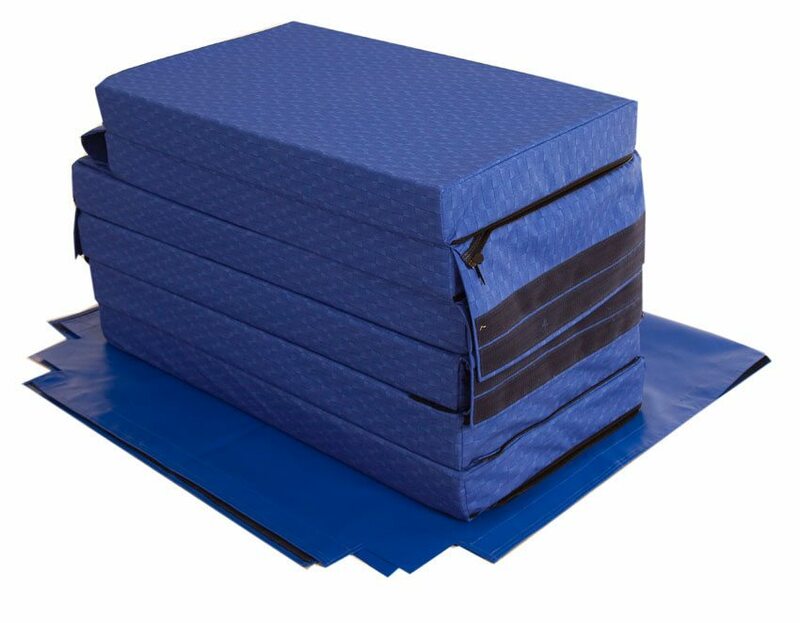 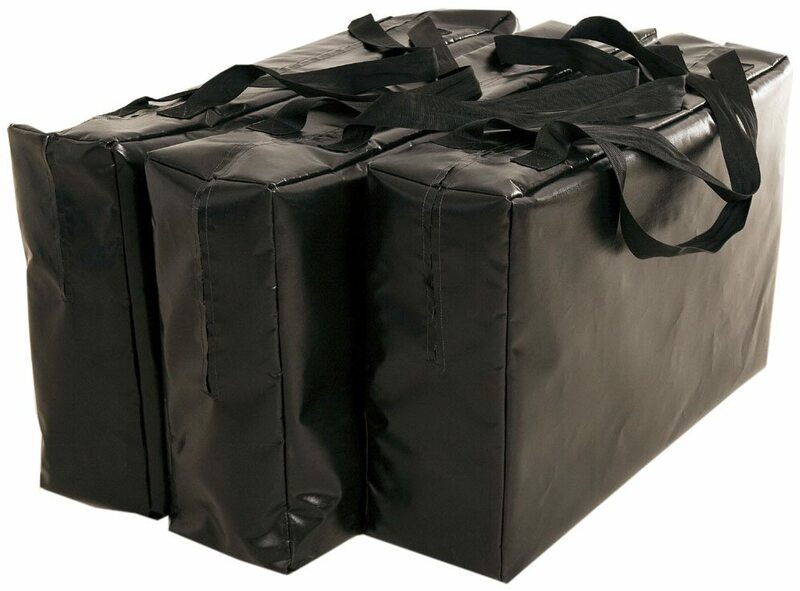 Flame retardant foam padding is covered with an anti-microbial, waterproof fabric. 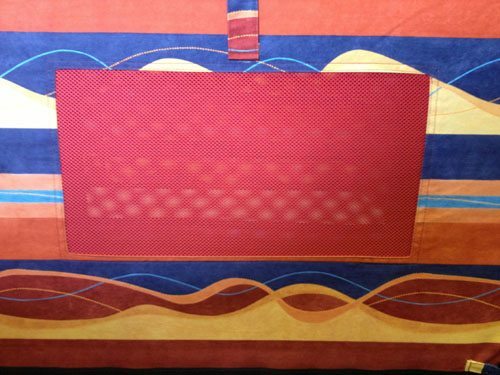 A choice of patterned or plain fabric is available.